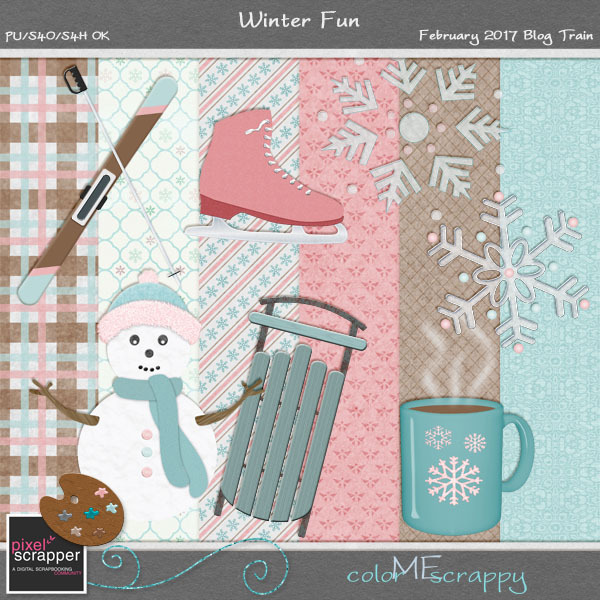 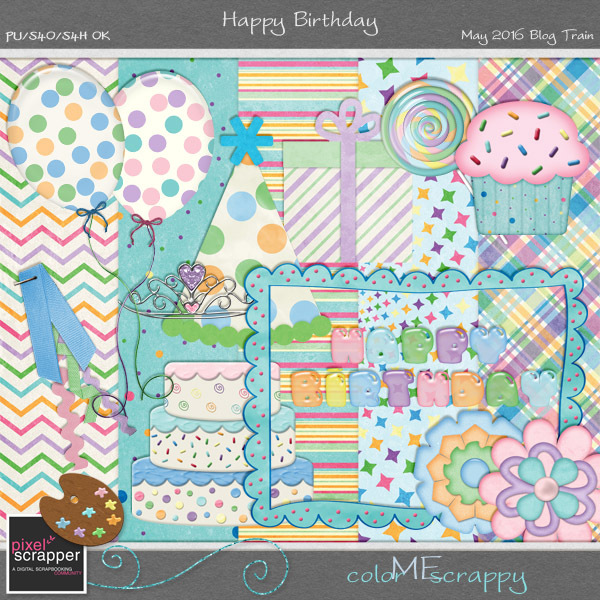 What a wonderful theme for this months Pixel Scrapper Blog Train, Winter Fun. 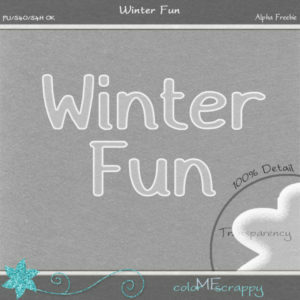 Living in Central Florida we don’t have much of a change for winter, but I remember all the fun, wintery things we would do in the snow when I was a kid in Michigan. 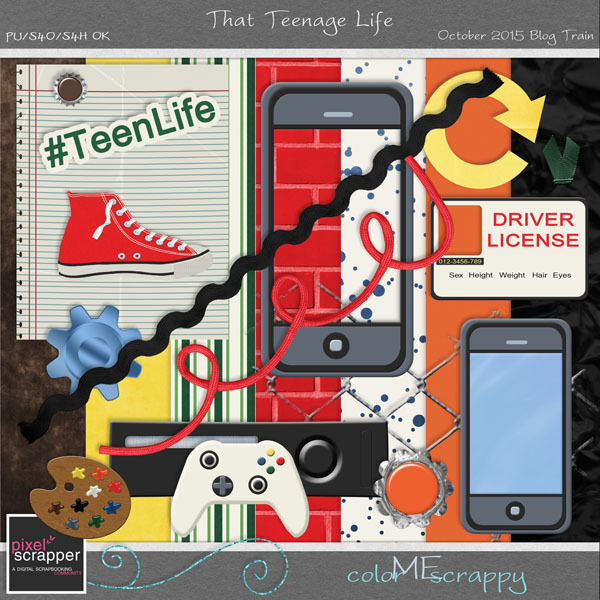 For my portion I tried to represent the activities that I loved, and I had a great time making the elements. I hope you enjoy the mini-kit, and as always, I would love to see anything that you create with it. 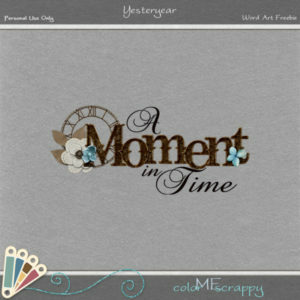 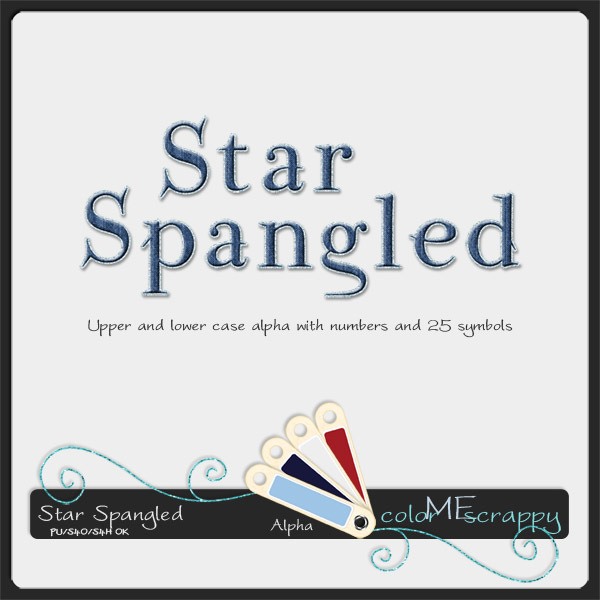 This alpha freebie is also available, just for visiting and liking My Facebook Page. 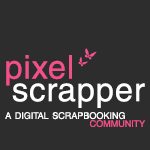 I hope you enjoy the mini-kit and I would love to see anything that you create with it. 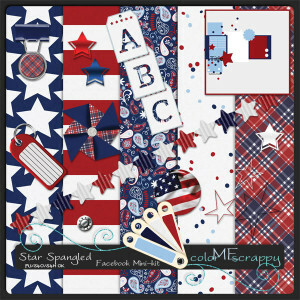 My Star Spangled freebie comes to you in 2 parts . . .